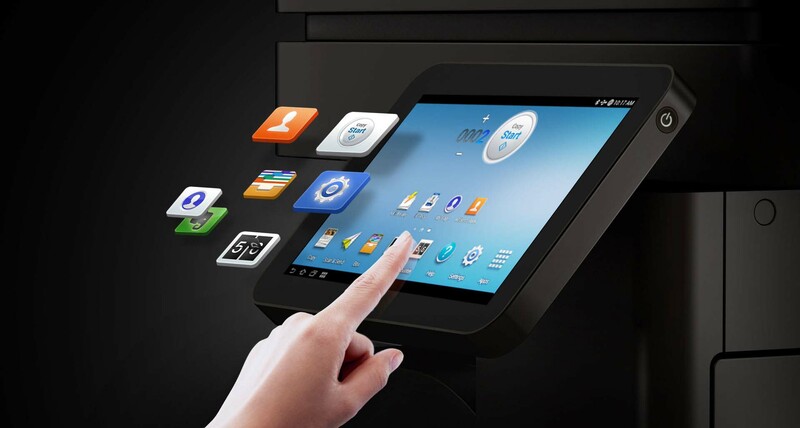 Sharp OSA document management technology opens the door to transforming your Dallas office Multifunction Printers into customized portals conveniently located throughout your business. Combined with the virtually untapped potential of Sharp OSA applications, it helps enable you to extract and access key document information, manage usage costs and improve workflow within your enterprise. Sharp OSA technology can transform your MFP into powerful office system that is highly customizable to the way you do business. Change how you operate today and into the future with fast and flexible access to documents no matter where you are. Your A1Image team is standing by to assist your company or firm with any questions concerning an advanced solution. Your business depends on the free-flow of information every day. Isn’t it about time you consider Sharp Copiers, a flexible resource that can improve your unique business processes? Intuitive, easy-to-use and understand graphical user interface facilitates navigation through customizable screens and interactive capabilities. Manage your document workflow easily, efficiently and more securely. Helps eliminate redundant tasks. 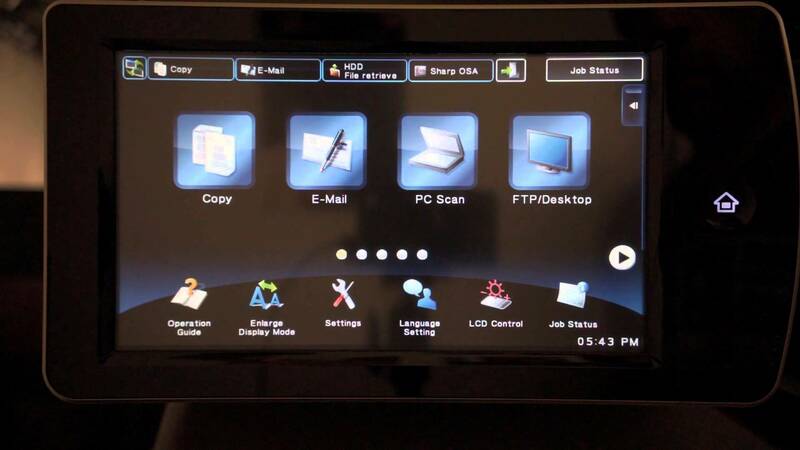 Manage user access and usage of your Multifunction Printers resources through integration capabilities for network security and cost accounting applications. One of the strongest partner programs and developer networks provided in the industry.